Singer, songwriter and Nashvillian Russell Dickerson has been working towards releasing new material since paying his dues studying music on the Belmont campus. He is now ready to reveal his long-awaited LP, Yours, set for release October 13, is available for pre-order now HERE! To celebrate the pre-order and the release of his fan-favorite love song & title-track “Yours” to radio, Dickerson will make his morning T.V. debut performing the single on NBC’s Today show July 10. Yours, produced by Casey Brown, will include popular tracks currently on his EP including “Blue Tacoma,” “MGNO” and “Every Little Thing” plus seven further cuts for followers to devour. All of the songs on Yours are co-written by Dickerson. It’s a summer of firsts for Dickerson. On the heels of his first national T.V. appearance on The Bachelorette airing this Monday, June 19, he will make his morning show debut taking his opening radio single “Yours” to the Today show Monday, July 10. Dickerson will perform his “humble love song that grows into a powerful wedding anthem” (Taste of Country) in the 10 a.m. hour. 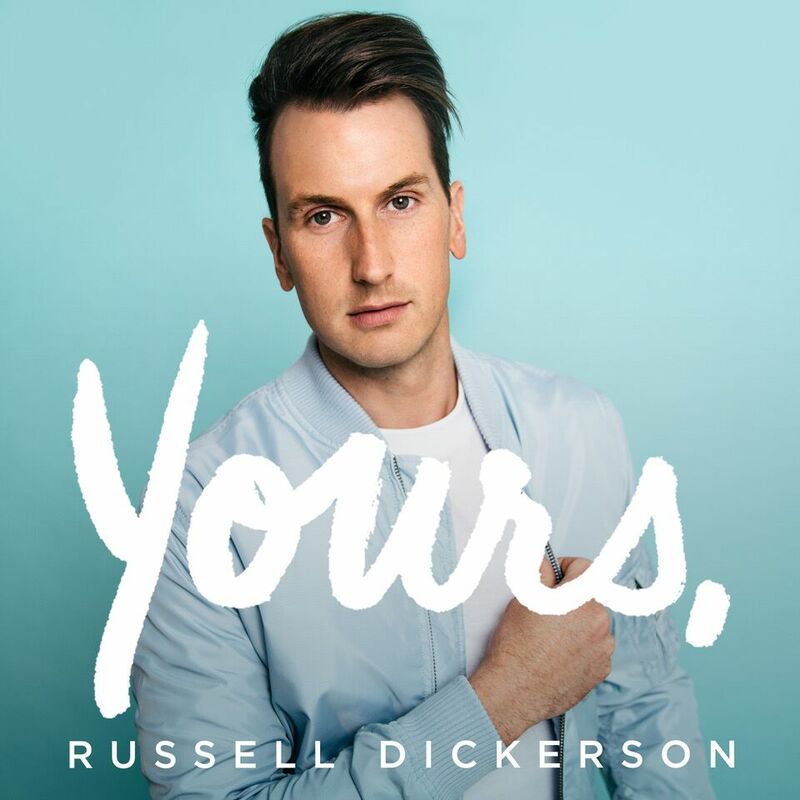 Penned by Dickerson, Brown and Parker Welling, “Yours,” has garnered over 40 million streams and is written for his wife who also shot and produced the music video that now has more than 3 million views. The performance follows the “hypnotic” (CMT) singer wrapping the Home Team Tour with Thomas Rhett in April and announcing he will be a special guest on Florida Georgia Line’s Smooth Tour this fall starting in September. Dickerson is the flagship act on Triple Tigers Records, a joint venture with Sony Music. Keep up with Russell at RussellDickerson.com or on Instagram, Twitter and Facebook at @Russelled.